Alberta Health is changing its vaccine schedule for HPV and hepatitis B, moving from a three-dose schedule in Grade 5 to a two-dose schedule in Grade 6, a spokesperson for the department says. Alberta Health is moving from a three-dose schedule in Grade 5 to a two-dose schedule in Grade 6. Alberta Health is changing its vaccine schedule for HPV and hepatitis B. The province is moving from a three-dose schedule in Grade 5 to a two-dose schedule in Grade 6, a spokesperson for Alberta Health says. The change will begin in the 2019-2020 school year. 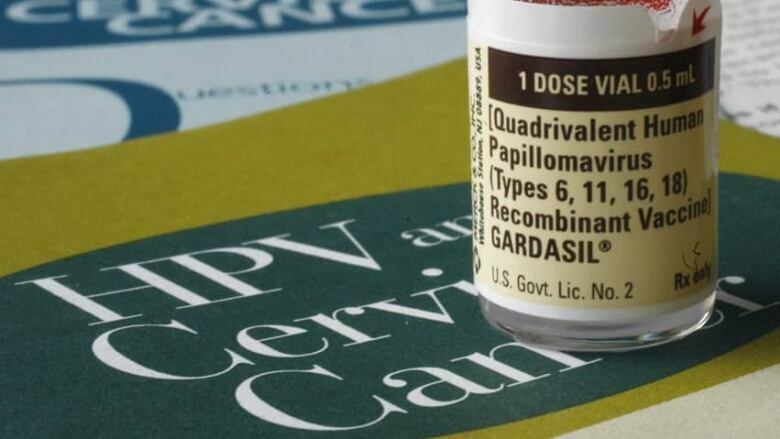 The HPV vaccine is administered to protect from a virus that can cause cervical and other deadly types of cancer. The province says the timing change aligns with a number of jurisdictions in Canada that have already adopted a two-dose schedule for both vaccines. "The Government of Alberta is making this change to align with the evidence, which shows administering two doses at least six months apart provides children with good protection against HBV and HPV diseases," said Alberta Health spokesman Rob Gereghty.